With Netflix struggling, competing companies are beginning to smell blood in the water – and Coinstar Inc is one of the sharks hoping to capitalize. In partnership with Verizon, the company is eyeing a Christmas season release for its Redbox Instant, a streaming service that hopes to vie for some of the 24 million customers currently using Netflix. Bloomberg, among other outlets, is reporting that the service will be more focused on movies than TV shows, a move that may be an admission that Netflix has a hold on the small screen market. The current model is in the process of internal alpha-testing, with plans for an abridged public test sometime late this fall. Ultimately, the goal is to have the service available for the Christmas season, but as of yet, we’ve been given no details on pricing. 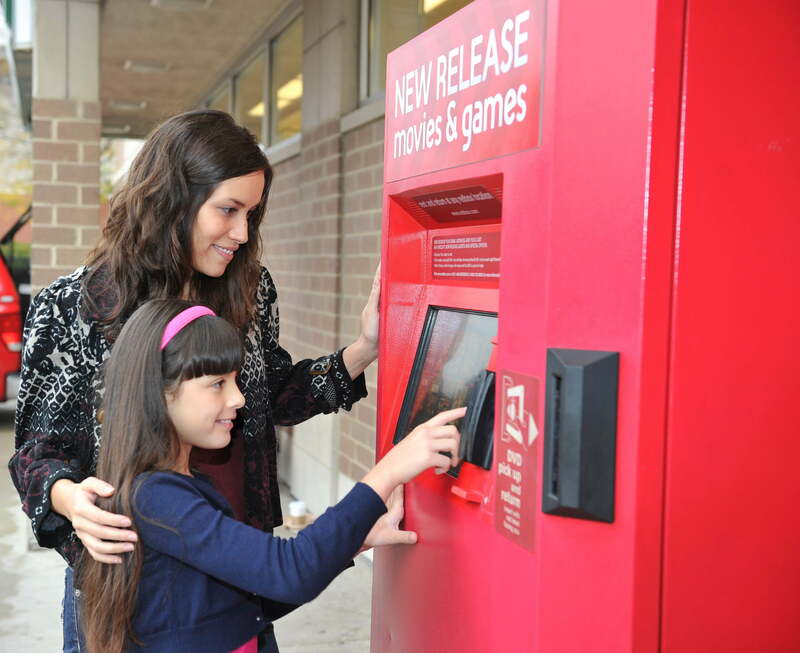 Announced earlier this year, Redbox Instant plans to offer users rental credits for its Redbox kiosks as a supplement to its streaming service. In addition – a la Netflix – the service will debut with an associated app, allowing users to download titles onto their smartphones and gaming consoles. The obvious game-changer here, is that the service provides a quicker way for users to obtain non-streaming titles, than does Netflix. Rather than waiting around for a DVD in the mail, Redbox Instant users will be able to rent certain non-streaming titles, simply by heading to the closest Redbox and redeeming their credits. Going forward, Redbox Instant will hope to distinguish itself from its competitors, not just in terms of content delivery, but also through its business model. Bloomberg is reporting that – instead of paying its content providers at a flat, fixed rate (like Neflix does) – the company will instead marry their payment rate to the rate of their subscribership. The fewer subscribers the service has, the less it will pay for its content; the more it accrues, the more it will pay out to its providers. For the interim, it appears that Redbox Instant’s business model is creating enthusiasm among investors. Bloomberg has also reported that Coinstar’s stock rose 1.3 percent this friday and is up just under two percent on the year. For now, we’ll have to see whether Redbox instant is a contender or pretender. You can bet, however, that Netflix will be watching a little more closely than most.